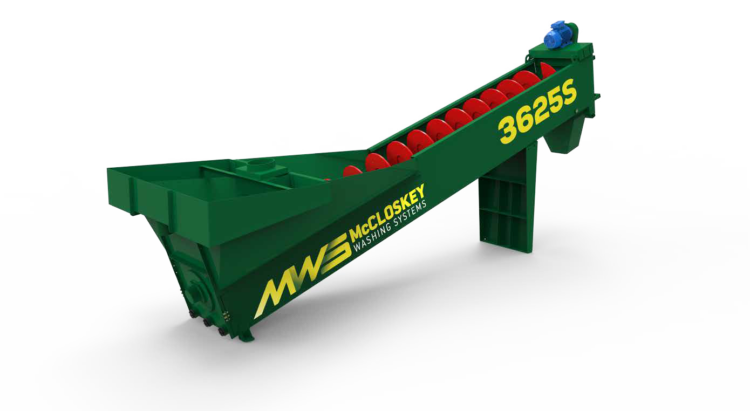 SANDSCREW 3625T – Bison Iron Corp.
McCloskey™ Washing Systems Sand Screw, a twin 3625 screw washer may be among the simplest machines to maintain in an aggregate plant. 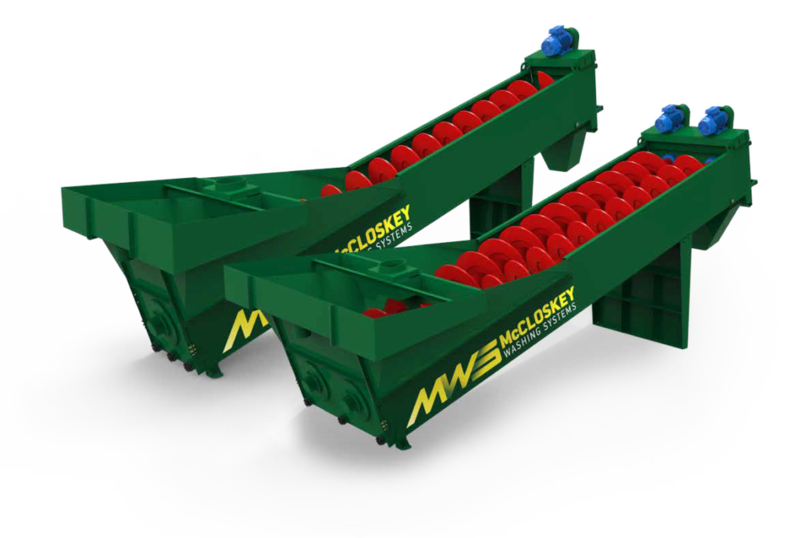 The MWS Sand Screw, offers a low cost solution to sand / fines recovery after rinsing and passing through a washing screen. The Sand Screw can be used in conjunction with our static and mobile washing screens to effectively recover and dewater your washed sand. 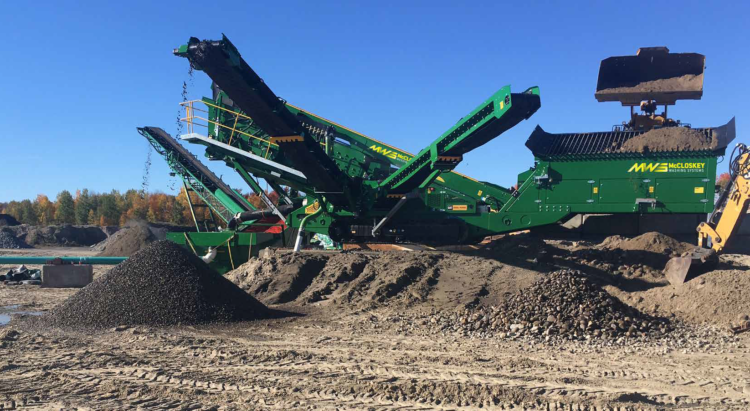 The 3625T Sand Screw is offered in an electric or hydraulic drive option. 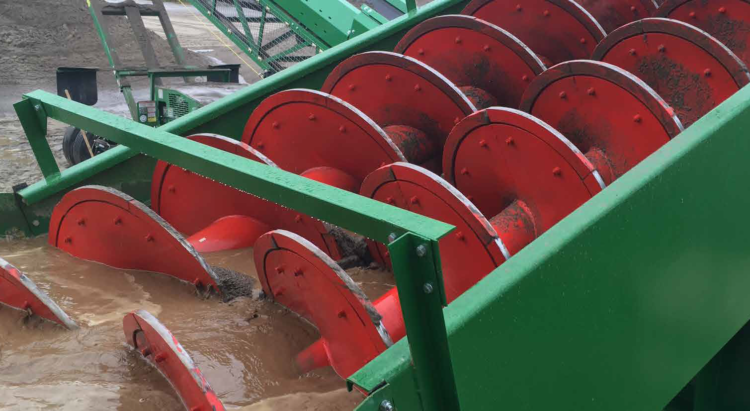 The hydraulic drive option can be powered from the hydraulics on your track mounted screening plant – or standalone powerpack if required. The capacity of the 3625T Sand Screw is up to 200TPH. McCloskey™ Washing Systems Sand Screw, a single 3625 screw washer may be among the simplest machines to maintain in an aggregate plant. 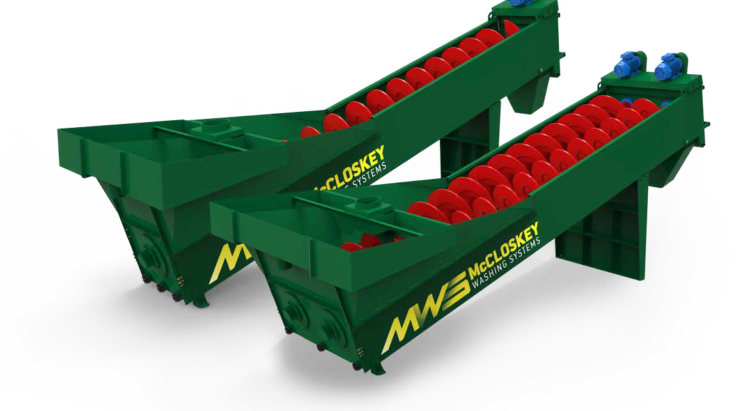 The MWS Sand Screw offers a low cost solution to sand / fines recovery after rinsing and passing through a washing screen. The Sand Screw can be used in conjunction with our static and mobile washing screens to effectively recover and dewater your washed sand. The 3625S Sand Screw is offered in an electric or hydraulic drive option. 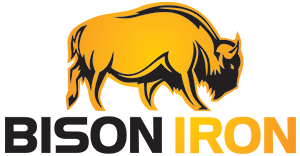 The hydraulic drive option can be powered from the hydraulics on your track mounted screening plant – or standalone powerpack if required. The capacity of the 3625 single Sand Screw is up to 100TPH.